In this tutorial I will learn you how to install Odoo 12 community or enterprise on Ubuntu 18.04. The script that you will use is based on the code from André Schenkels but has been updated, upgraded and improved. Do notice that if you want to install the enterprise version that you will need to be an official partner or that you need to have bought the enterprise subscription from Odoo. Otherwise you will have no access to the Github repository for the enterprise code! 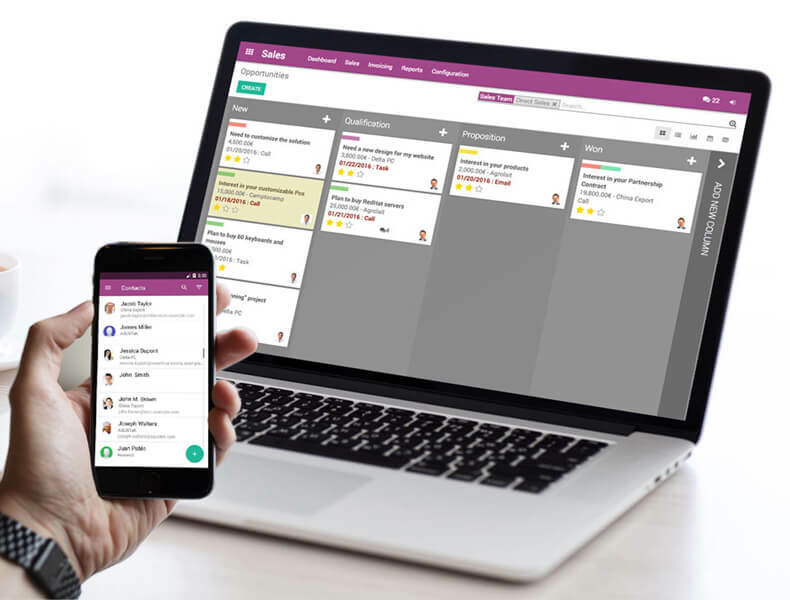 You now have a fully functional Odoo V12 community or enterprise on your system! Congratulations. 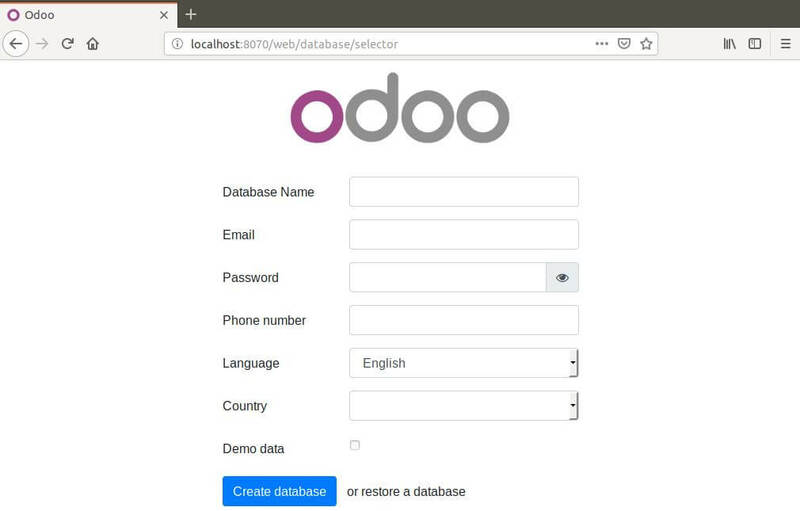 Since Odoo Enterprise uses code from both http://github.com/odoo/odoo and http://github.com/odoo/enterprise we will separate the code with this script. This will make future upgrades easier and the code is nicely separated. This means that the default V12 code will be under /odoo/odoo-server/ and all the enterprise code will be under /odoo/enterprise/. if we install odoo Enterprise edition v.12 not community edition in cloud which VPS provider would you suggest that gives you best flexibility and performance, AWS, Azure, DigitalOcean? The script doesn’t support debian packaged installers right now. You might want to follow the official Odoo docs for this. Since actual wkhtmltox stable is 0.12.5 by now wouldn’t it make sense to update your script to it? It isn’t merged yet, it still needs further testing and feedback so feel free to test it! Really useful script thank you very much! Odoo has never been so easily installable well done! hi.. thank you for the script, it’s help me..
“Do notice that if you want to install the enterprise version that you will need to be an official partner or that you need to have bought the enterprise subscription from Odoo. Otherwise, you will have no access to the Github repository for the enterprise code!” – Do you mean that Learning Partner cannot install enterprise version on their own dedicated server? All the partners should have access to the enterprise code and should be able to install it on a dedicated server. The same applies for learning partners.